Looking for a pure bred male pocket beagle. 10 inches or under. Prefer an AKC registered , But will consider ARHA, and UKC. 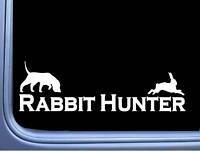 I need a breeding male that looks good and can run a rabbit. 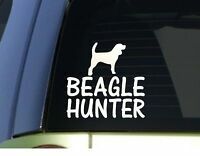 Ive been an ARHA breed inspector for 15 years, and raised beagle for 40 years so I know what a beagle should look like. Don't call with any crossbreeds that almost look like a beagle. I have three red females that have been bred to my red male this past year. Produced some fine looking pups. But I would like to cross with a blue tick or black and tan to have offspring to breed back to? If you have something that might catch my eye send me a PM and will talk!PS any color other than red will be considered?